I finally made some cupcakes again. The last time, that I have baked some was just too far away. 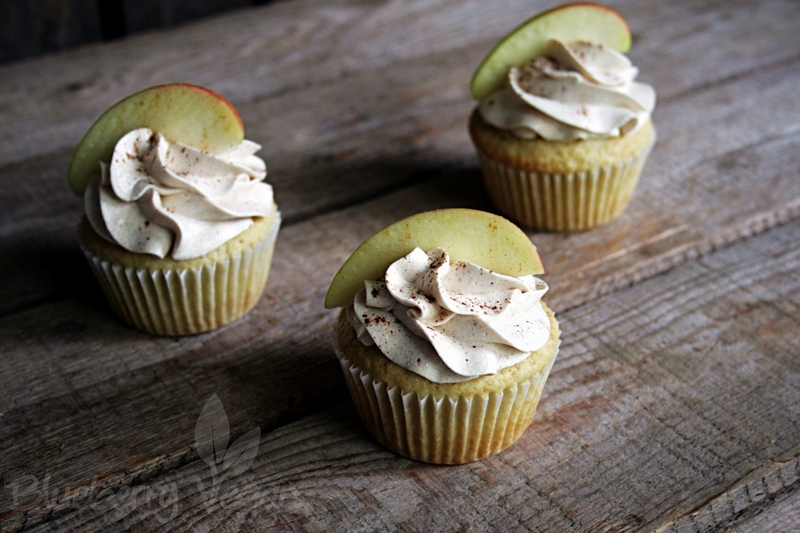 Along with the season I made cupcakes with apples and cinnamon. Sooo juicy and cinnamony, you have to try them! I cubed one apple, mixed it with cinnamon and put it in the batter. 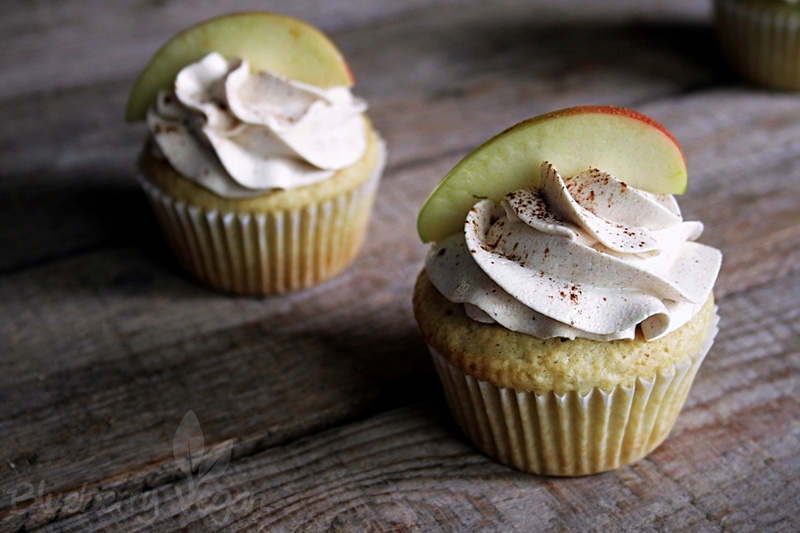 A second apple decorates the top of the buttercream. I made it from vegan butter and an apple cinnamon pudding. Instead of apples also try pears. Have fun baking these cupcakes and enjoy them! You like cupcakes? 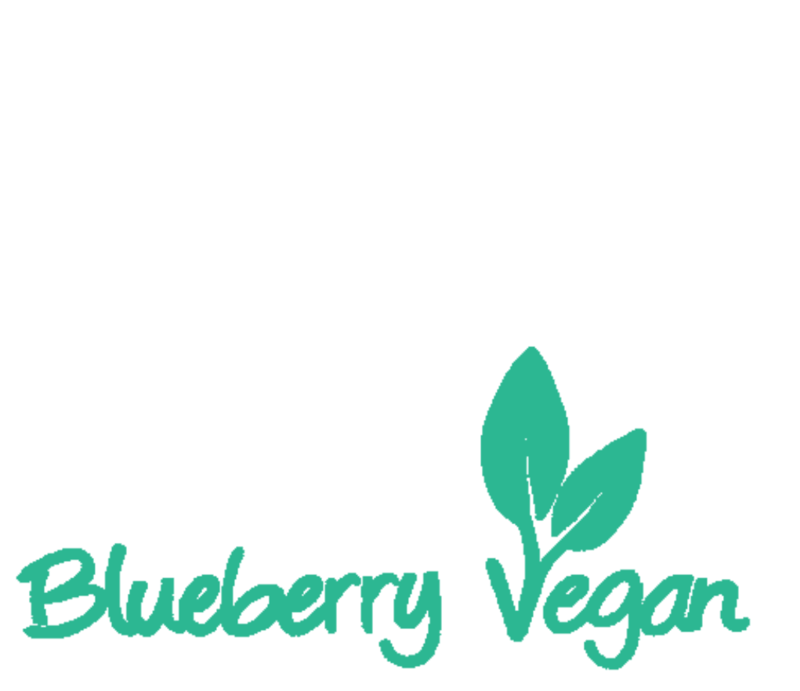 Here are more recipes: strawberry cupcakes, simple chocolate and vanilla cupcakes, orange and lemon cupcakes, mocha cupcakes, gingerbread cupcakes and mojito cupcakes. Peel one apple and cube it. Combine with 1/2 tsp cinnamon and set aside. Preheat the oven to 180° C (360° F) and line a muffin tray with paper liners. Combine soy milk and apple cider vinegar and let curdle. In a big bowl combine the dry ingredients, then add the wet ingredients and whisk until just combined. A few little lumps are allowed to remain. Pour the dough in the muffin tray and spread the apple pieces evenly. Gently press them in the dough a bit and bake in the oven for about 20 minutes until golden. Let cool for 5 minutes in the muffin tray, then transfer to a cooling rack and let cool completely. 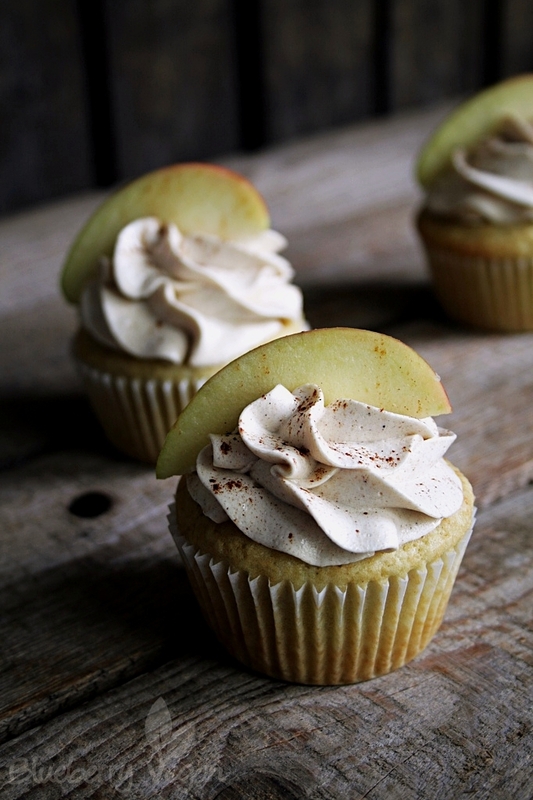 While the cupcakes are cooling combine apple juice, cinnamon, sugar and flour and bring to boil while stirring. When the mixture is thick, transfer the pudding to a bowl and cover with clingfilm directly on the pudding to prevent it from getting a skin. Get the butter out of the fridge an let it get room temperature, just like the pudding. Beat the butter with the powdered sugar for 3 - 4 minutes until white and fluffy. Then beat in the pudding tablespoon per tablespoon. It takes a few minutes until the buttercream is fluffy and ready to use. Pour into a piping bag and pipe on the cupcakes. Quarter the second apple and cut it into slim slices. Brush each slice with some lemon juice and put it on top of the buttercream. Sprinkle some cinnamon over. If the buttercream curdles, beat it again with two tablespoons of hot coconut oil. This way it will become smooth again. To get the dough in the muffin tray without making a mess, I use an ice cream scoop with ejection function. Hmmmm?die sehen aber lecker aus! Meinen Kollegen hat’s auch geschmeckt.